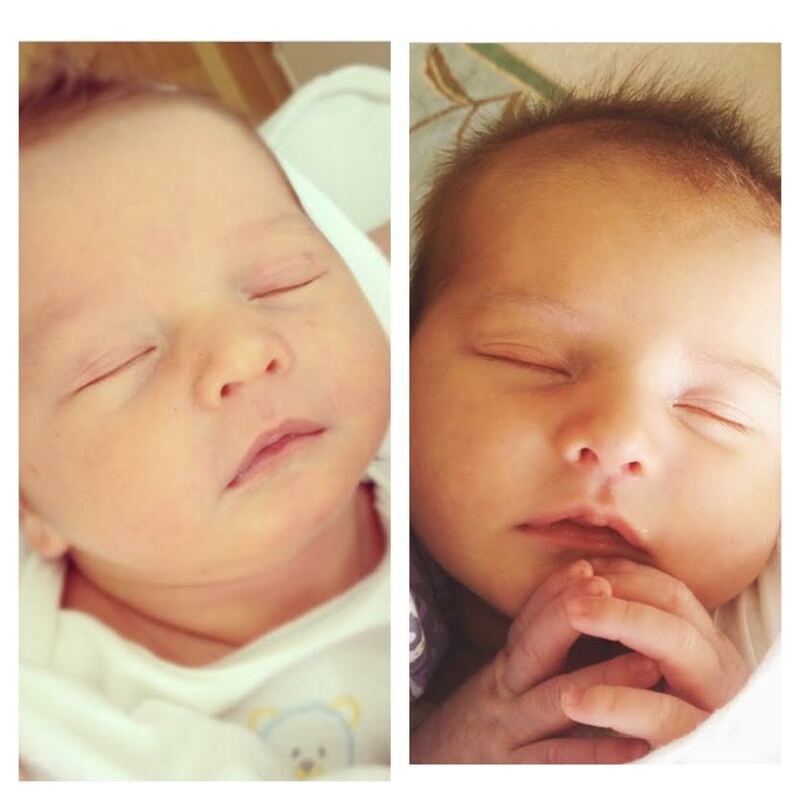 I am constantly hearing that Louisa is Fritz's look-a-like and I definitely see it, especially when I compare their baby pictures. In fact, I showed a picture of baby Fritz to David the other day and he thought it was Louisa. They really do look similar! Except for their clothes, and pictures where Louisa is wearing a bow, I think I'll have a hard time deciphering their baby pictures! Your kids are so sweet, all three of them! Congrats!! I've been reading your blog since William was born and I'm so happy for you and you family.